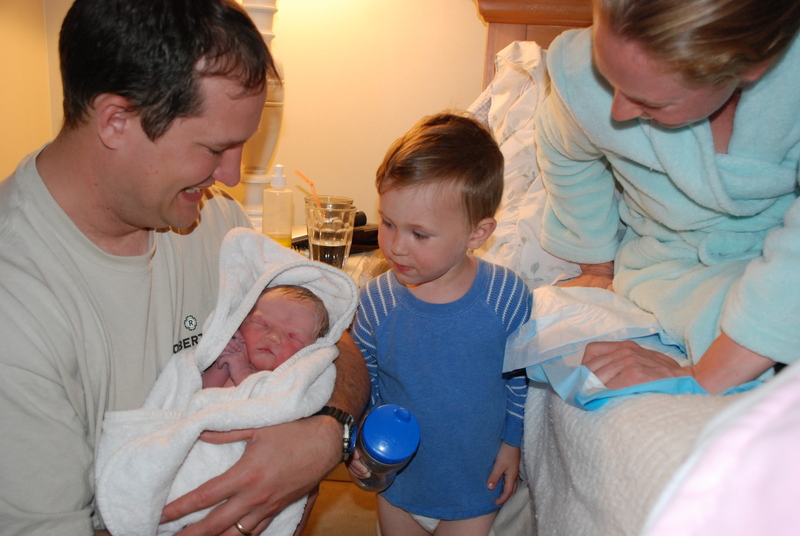 The home births of our children were amazing experiences. We would have never considered having our babies at home had it not been for the incredible honor of being invited to attend a friend’s home birth. It is my hope that this continues to be an option for all healthy expectant moms and that I can be helpful in providing resources and information to help others explore the possibility of birthing their babies at home. Birth Stories: Our First Homebirth Isabelle’s Arrival–Coming Soon! Birthing Naturally–resources for natural pregnancy, childbirth, and baby care including a comprehensive list of pain management techniques, birth coaching materials, and Bible studies for expectant moms. Blue Ribbon Baby–home of the Brewer Diet, a high-protein diet that helps optimize pregnancy health and prevent pregnancy-induced hypertension. Breastfeeding Inc–Dr. Jack Newman’s videos and articles are an invaluable resource for the many potential challenges and questions of learning to breastfeed. Happiest Baby on the Block–amazing techniques for baby calming and sleep. Ina May Gaskin–articles and birth stories from one of the nation’s leading midwives. Pushed Birth–uncensored information about US childbirth care and resources to help minimize interventions for the safest possible birth. Waterbirth International–laboring and birthing in water is a wonderful comfort measure for both home and hospital births.